Wolfson Law Firm LLP has more than 60 years of combined work in personal-injury law, and we are ready to evaluate your claim. Call us today at 305-285-1115 to schedule an appointment. 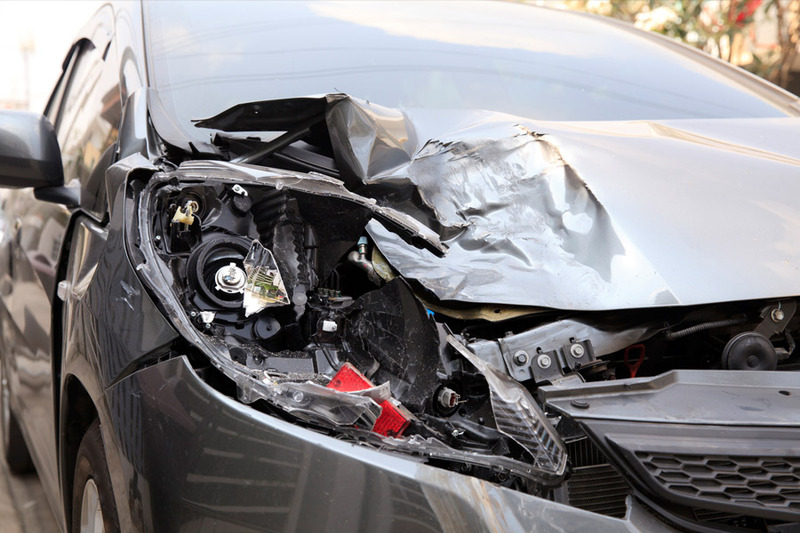 Never leave the scene of a Florida accident without stopping to provide the other drivers with your information. Leaving the scene constitutes a hit-and-run, and you could face stiff penalties, including license suspension and even jail time. Stop as close to the scene of the crash as possible, but ensure that you and your car are safe. According to the DMV, you must move your car if it is blocking traffic, and if you cannot move it yourself, it is your responsibility to contact a towing company to do it for you. According to DMV.org, you must report the crash to the authorities if there are injuries or if there is property damage in excess of $500. You can report the accident to your local sheriff or police department or to the Florida Highway Patrol. If there is a law enforcement officer on the scene of the crash, he or she will file the report. If a negligent driver caused the accident or if he or she broke any laws that resulted in the crash, the case may go to traffic court. According to the Florida DMV, traffic court will determine the penalties, and it may also require you to complete a traffic collision avoidance course. If the charges are serious, you will be able to defend yourself in court and explain to the judge what happened during the crash. 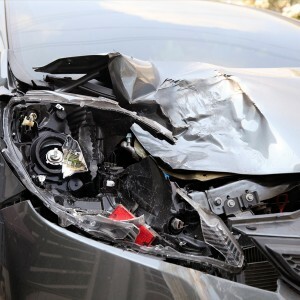 If you are suffering from the impact of a serious car accident, it is important to remember that you are not alone. A Miami personal-injury attorney may be able to help recover costs that you can put toward your medical expenses. At Wolfson Law Firm LLP if we don’t win, you pay no attorney fees. Call us today at 305-285-1115 to schedule an appointment.